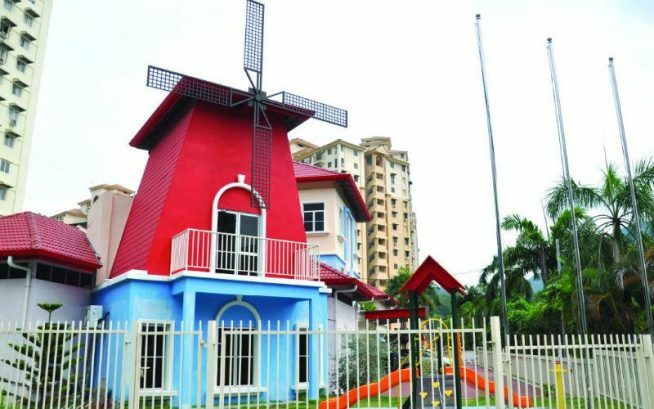 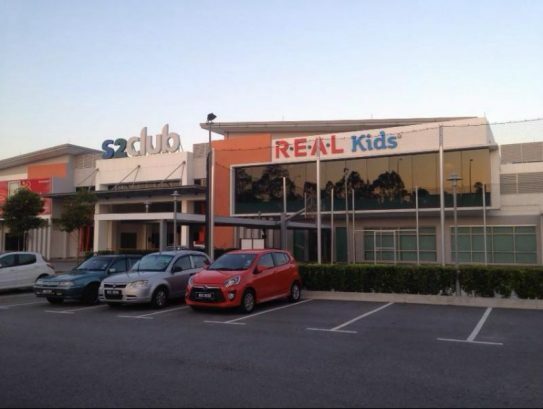 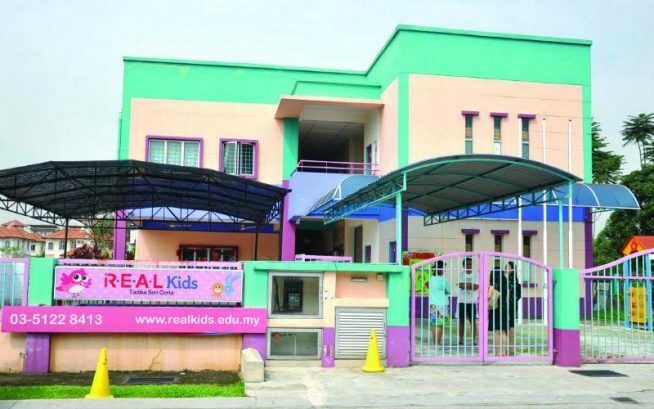 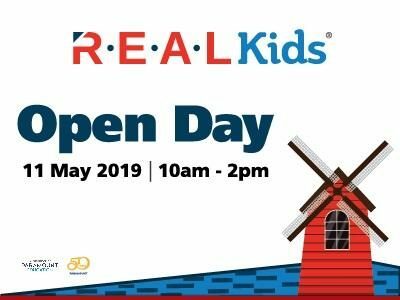 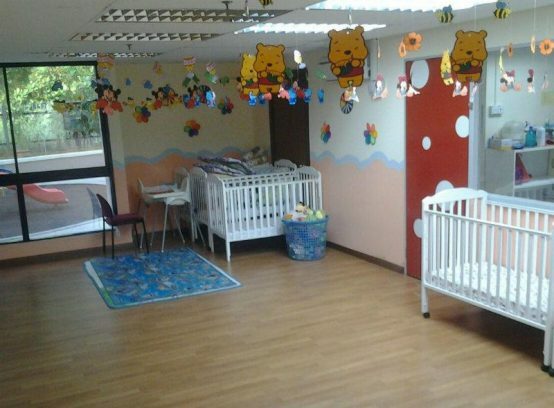 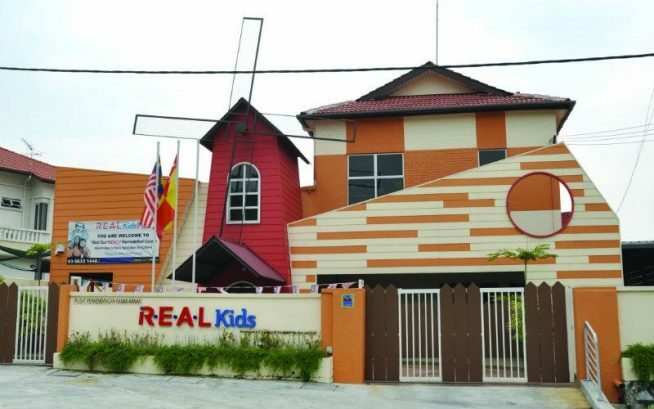 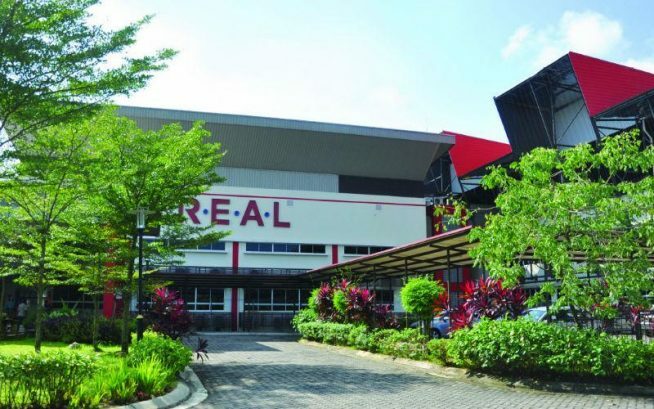 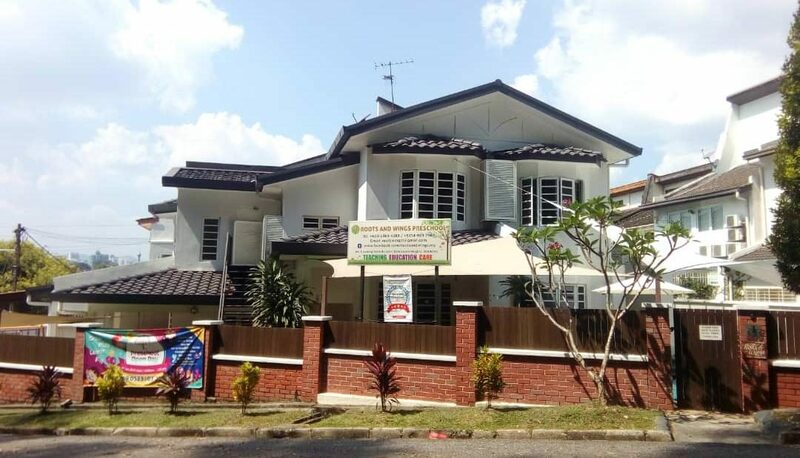 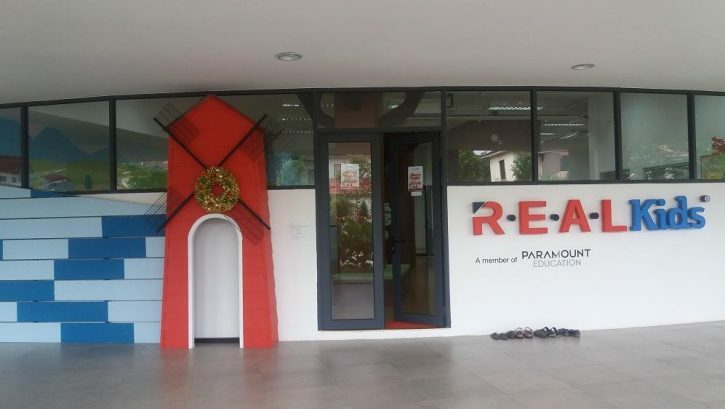 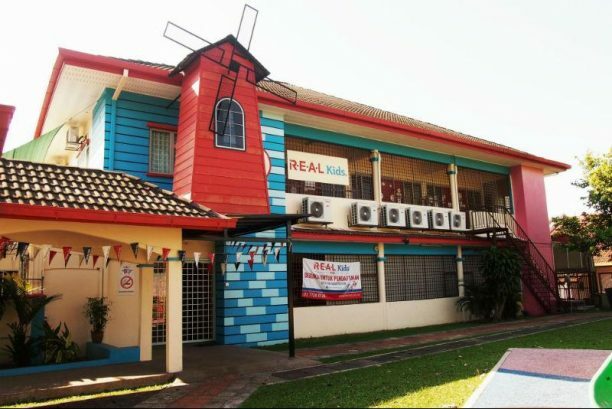 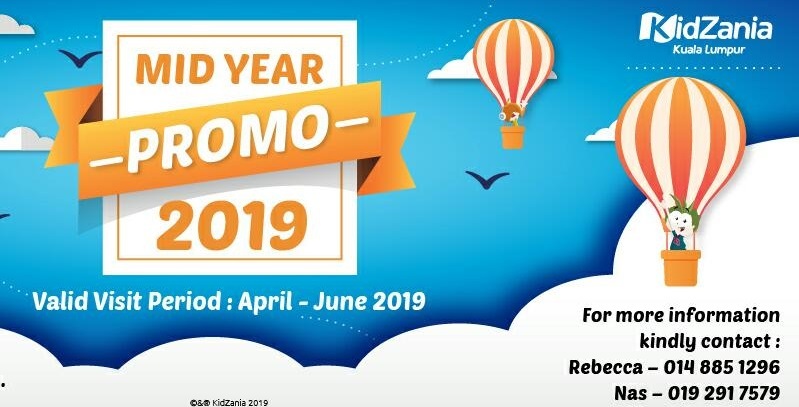 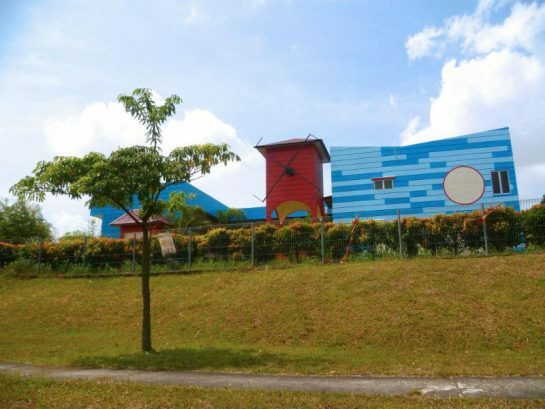 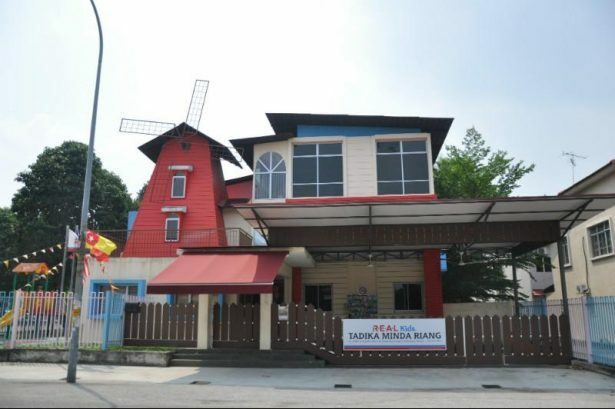 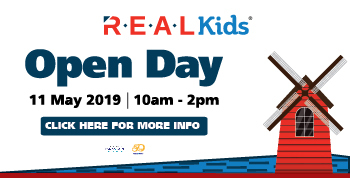 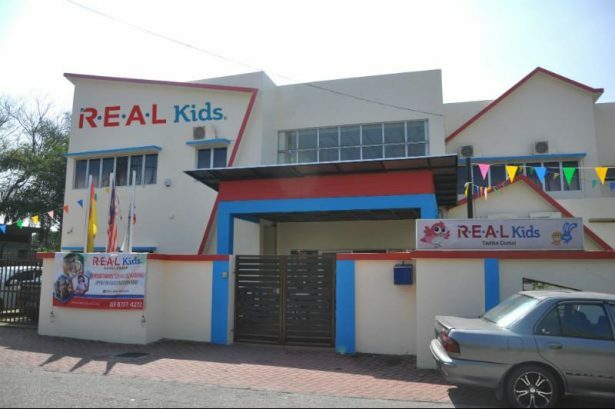 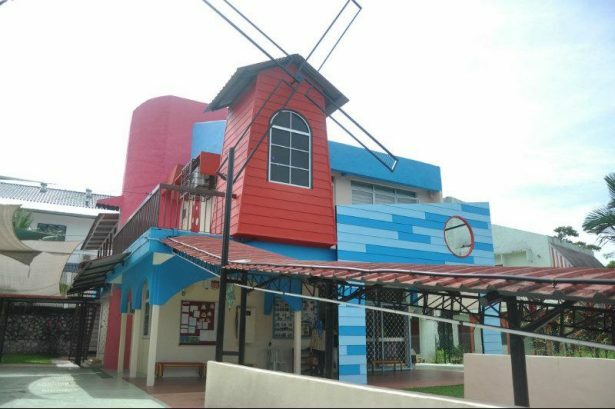 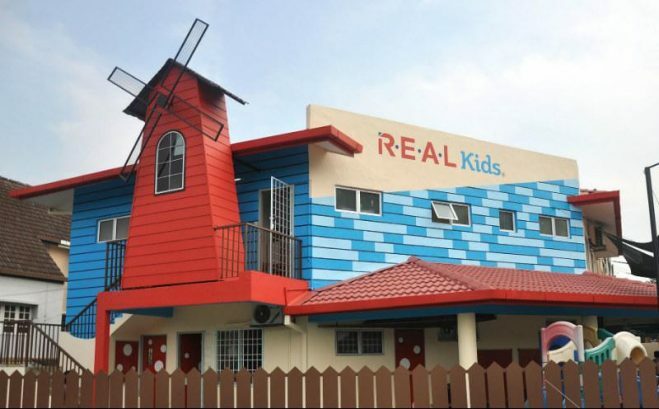 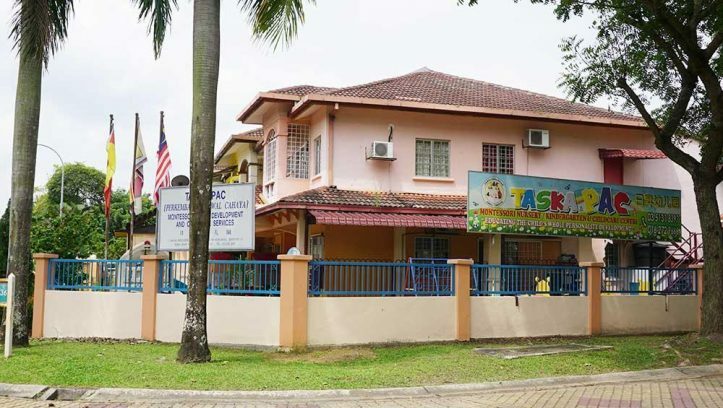 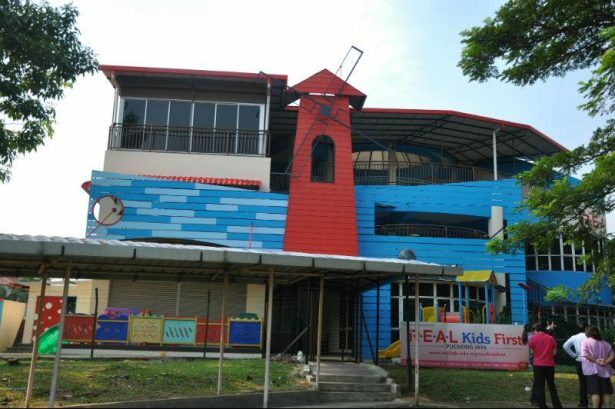 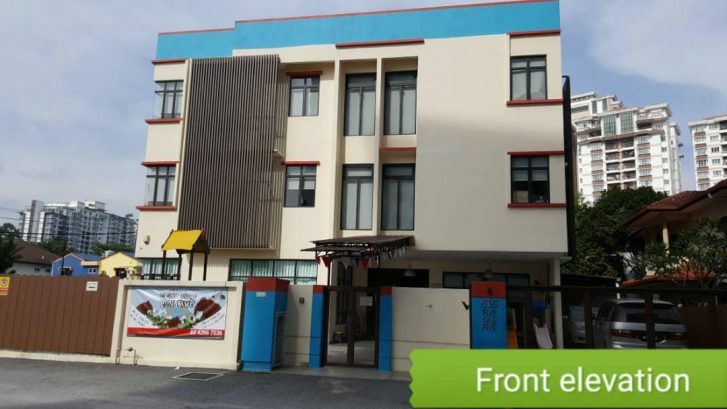 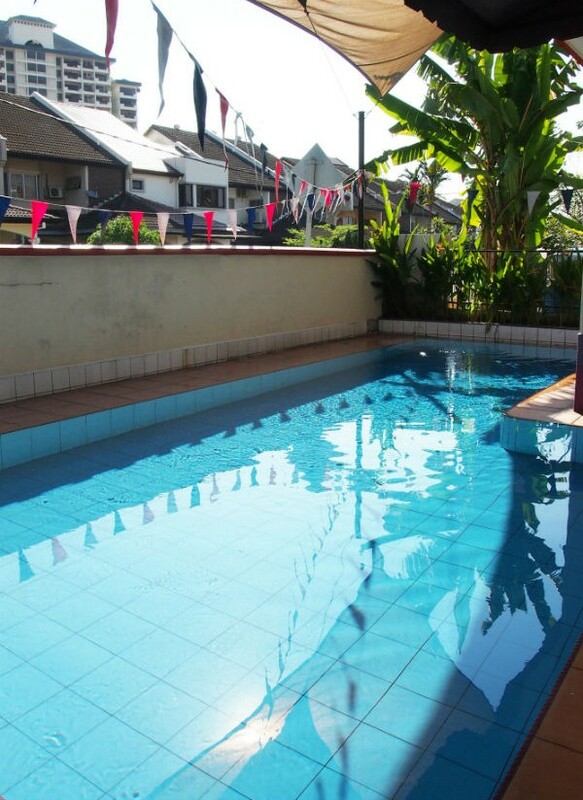 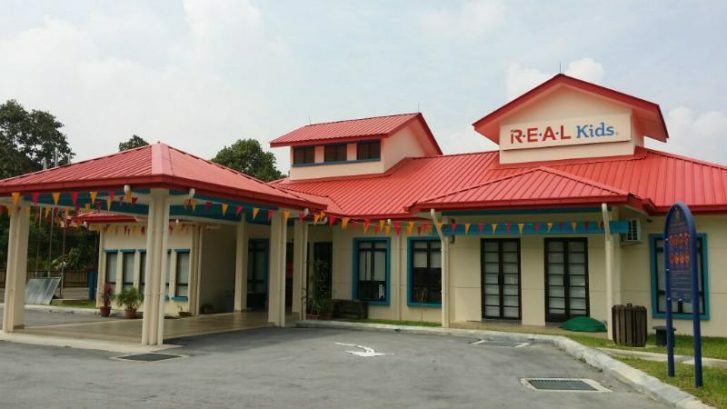 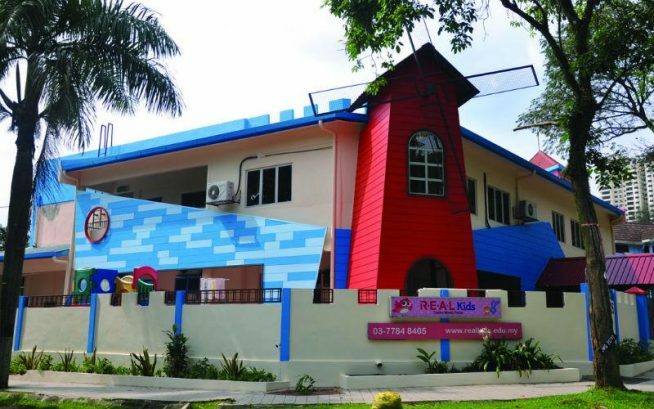 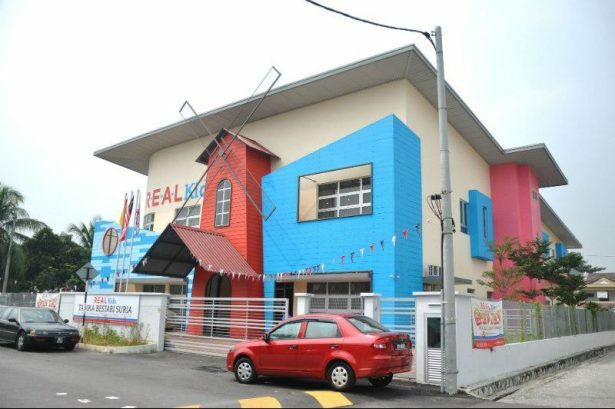 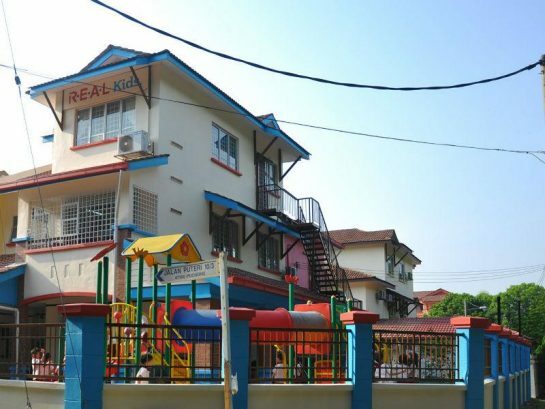 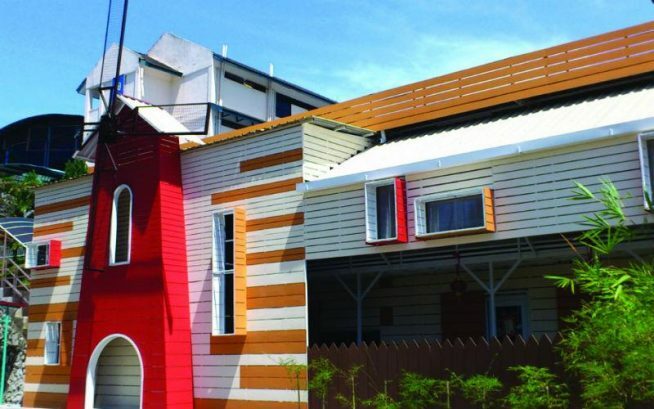 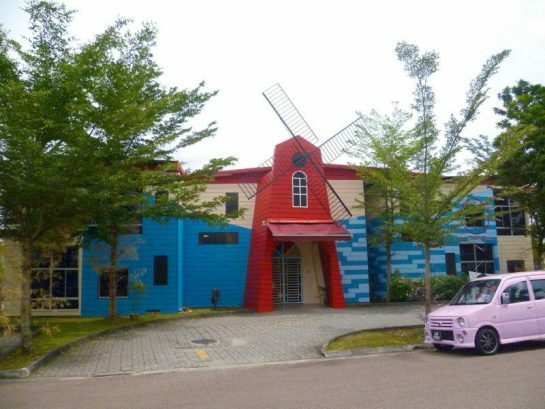 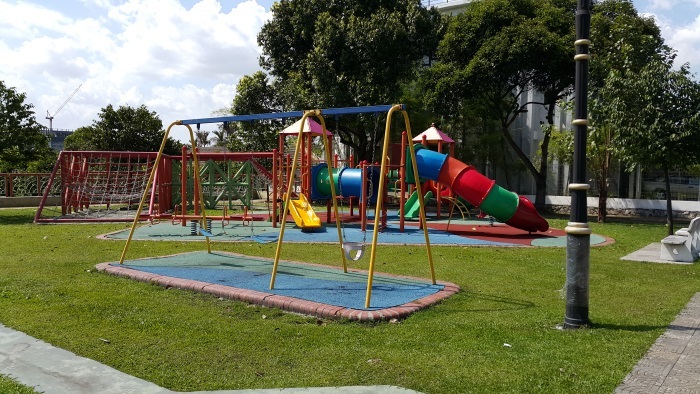 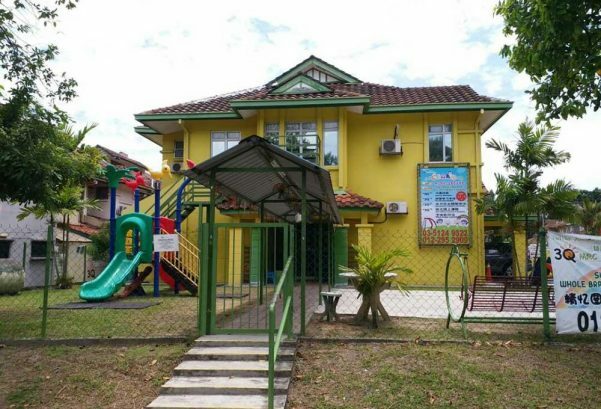 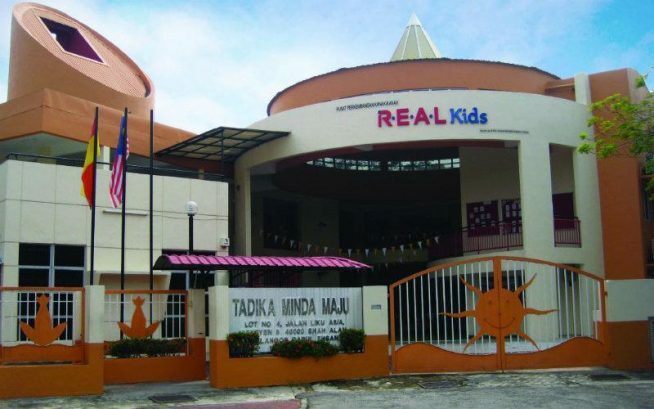 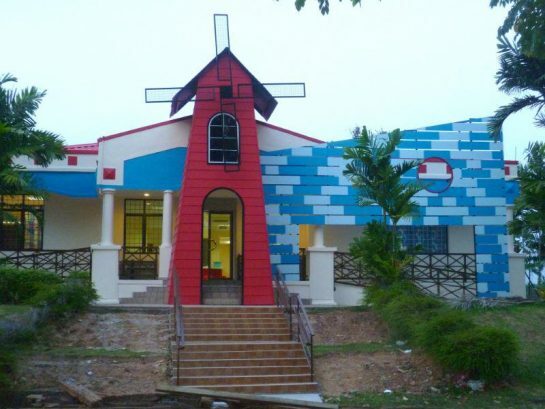 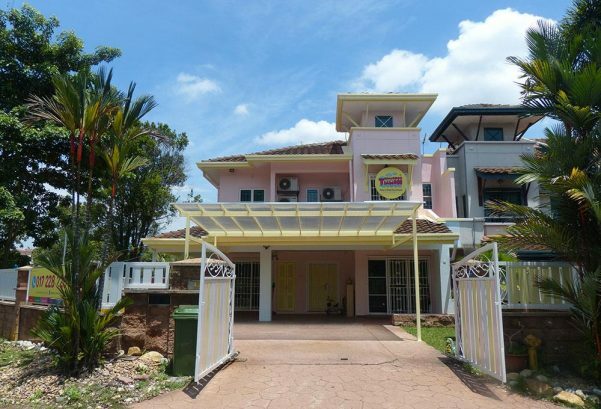 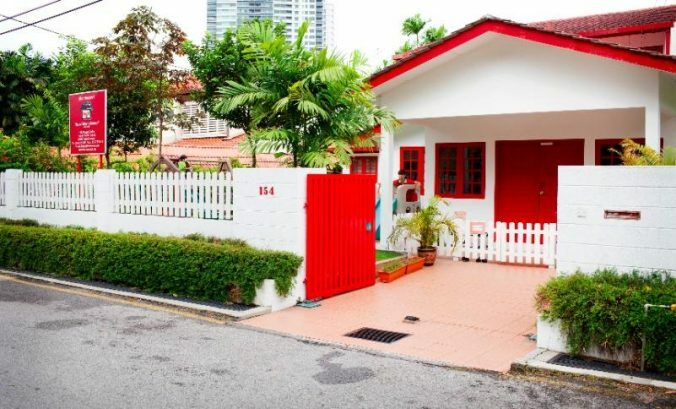 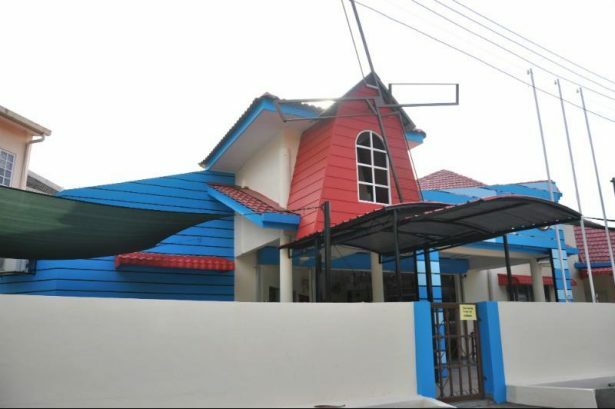 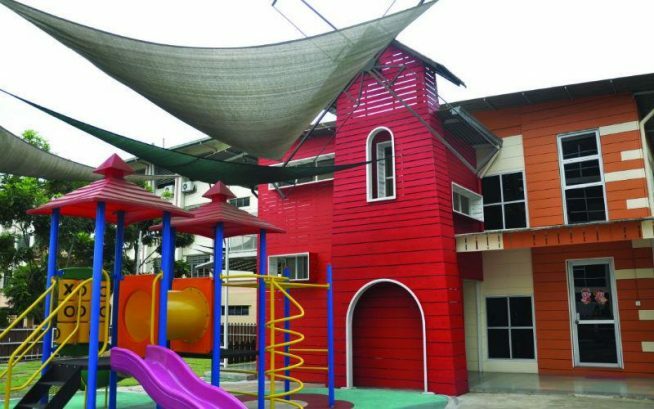 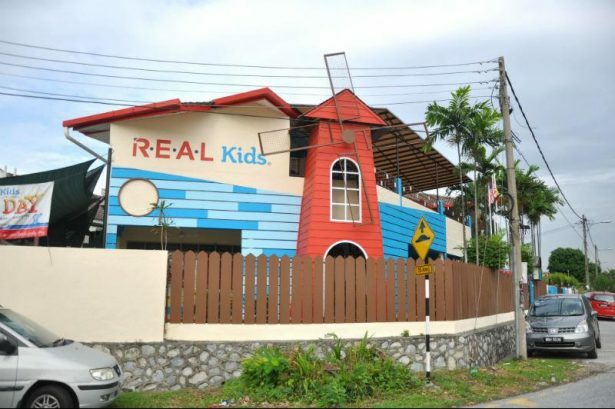 R.E.A.L Kids TTDI is one of the over 30 centres owned by R.E.A.L Kids, Malaysia’s largest owner-operated kindergarten chain and the pioneer in adopting Dr Howard Gardner’s Multiple Intelligences approach for preschool education. 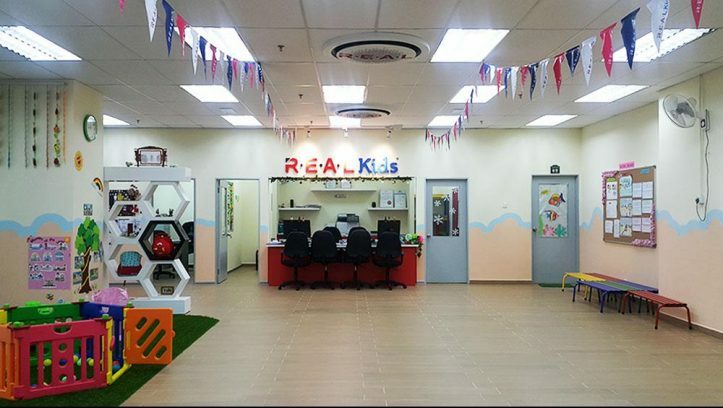 Believing that every child is unique, the teachers in R.E.A.L Kids begin by discovering how each student learns best. 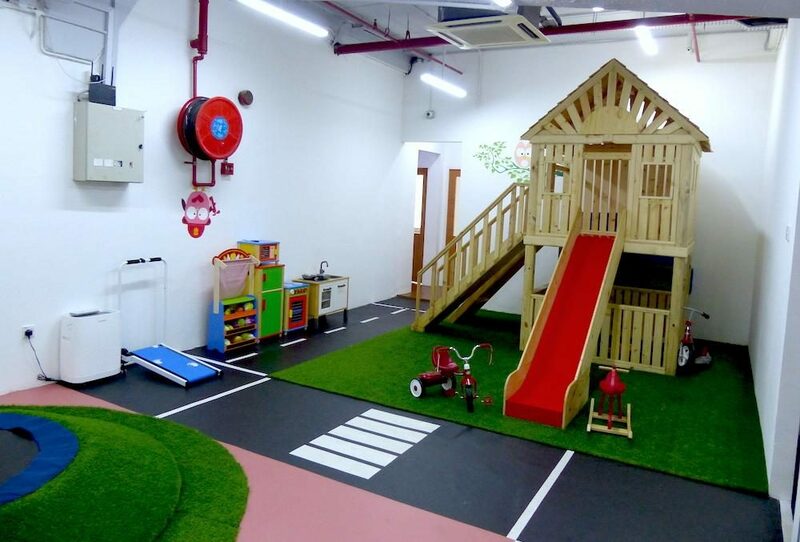 The multi-faceted learning approach allows the child to explore a full range of learning abilities to see which best suits his/her own particular strengths and interests. 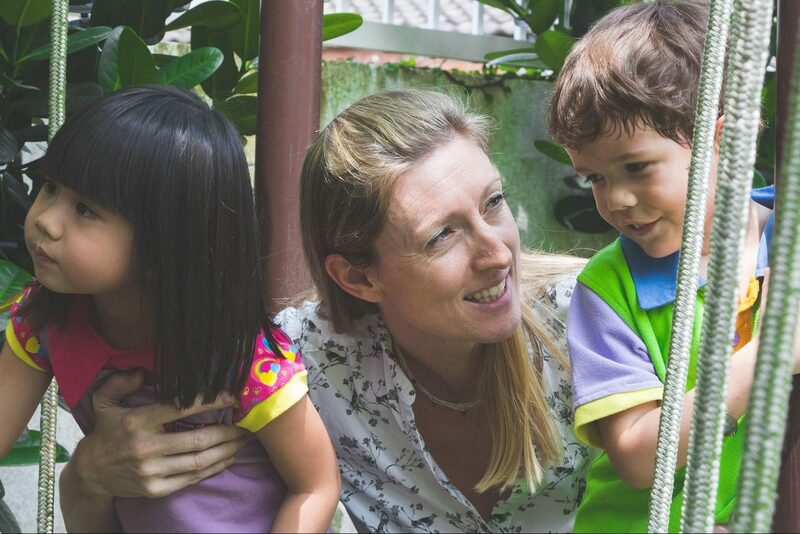 For example, a child who possesses verbal-linguistic intelligence would learn best through activities such as word games, rhyme recitation and storytelling. 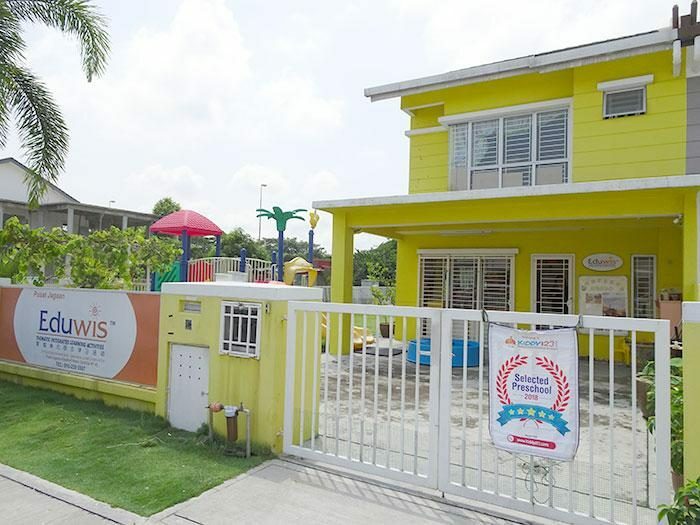 As the child gains confidence in his/her own learning abilities, this progress will positively influence other areas of learning too. 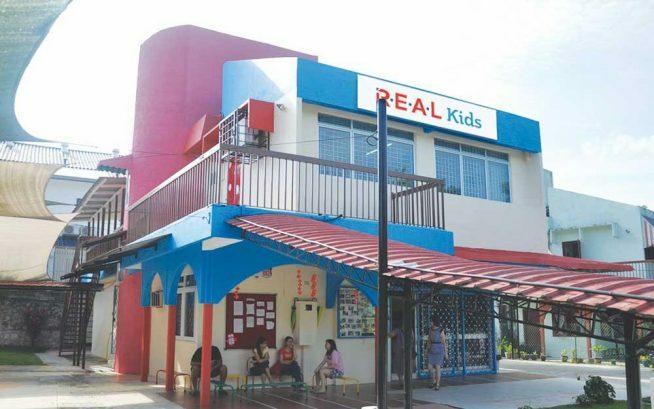 True to its name, Results Enhancing through Active Learning (R.E.A.L), the kindergarten’s academic programmes are uniquely designed to prepare the child for formal schooling. 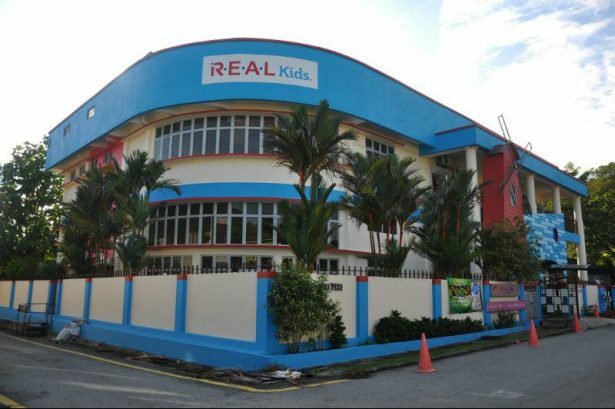 R.E.A.L Kids TTDI provides half-day (8am-12pm), full-day (8am-3.30pm) and extended (3pm-6.30pm) programmes for 3 to 6-year olds. 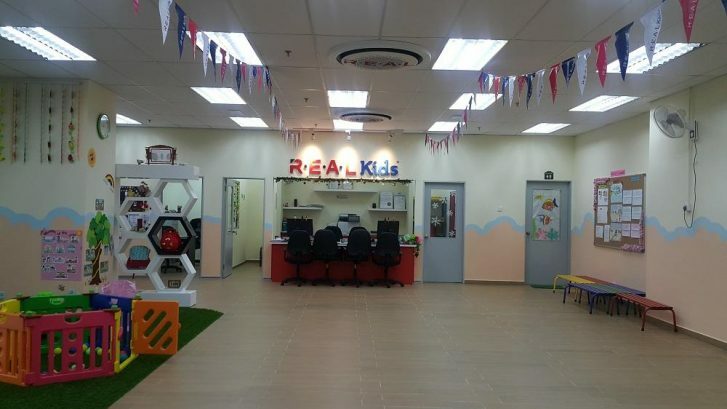 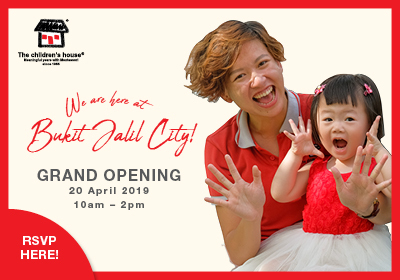 These programmes enhance the child’s love of learning through fun and engaging activities such as music, dance, storytelling, swimming, junior gymnastics, cooking, and art and craft – all under one roof for the convenience of busy, working parents. 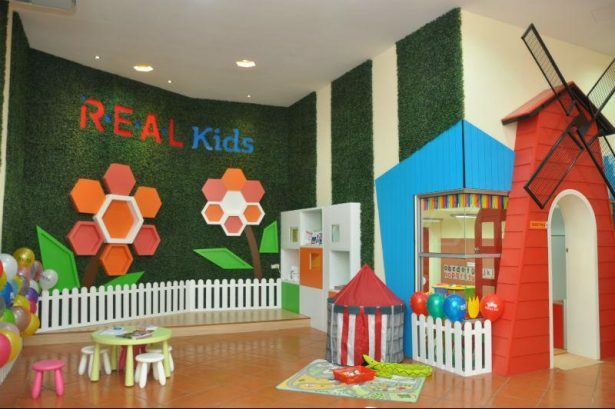 The R.E.A.L Kids culture also includes an emphasis on character building to instil good personal values in every child.